Hello everyone, I have been busy trying to get things done so I can enjoy the warm weather that is finally starting to arrive soon! I haven’t really made anything in about a week but I thought someone might find this diy handy. This one’s pretty simple! 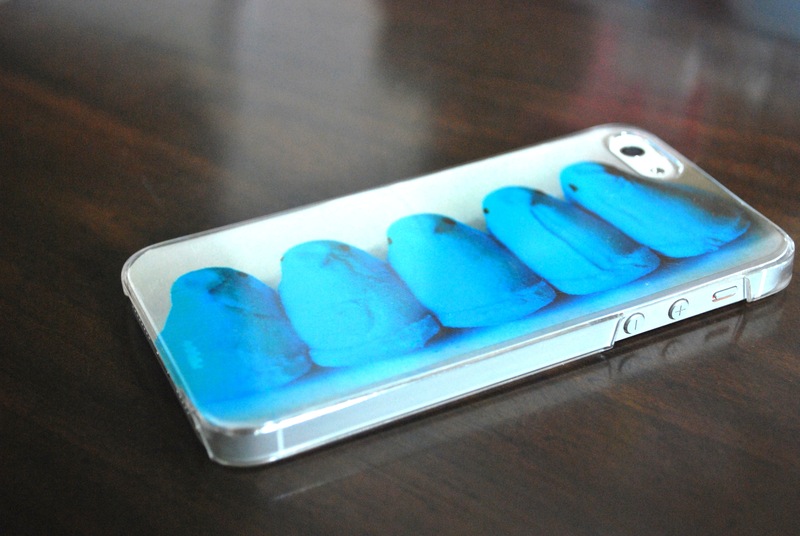 Buy a clear case for your phone. I got this one on Amazon for about $1.99. 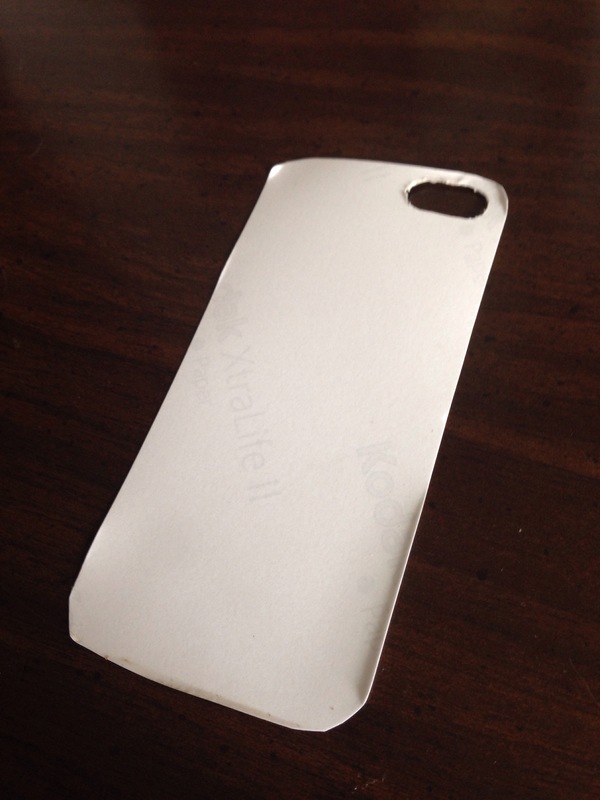 Print out a 4×6 photo, of whatever, and trace the phone cover and camera hole and cut. I have an Iphone so depending on your phone you might need a bigger sized picture so be sure to measure first. I used an exacto knife to make sure I got a nice clean line and voila! 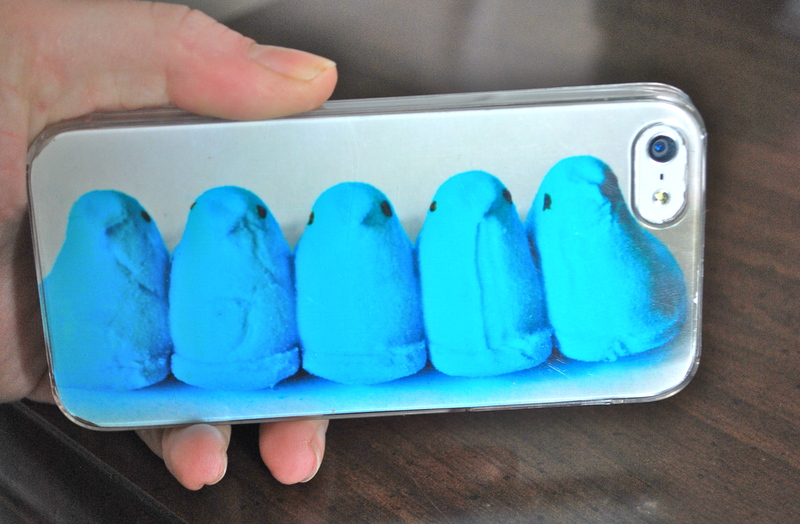 Try to use a photo that will work well with your case since it is long and skinny. This is perfect for those of you who like to change your case often and don’t want to spend a small fortune on new cases every time.